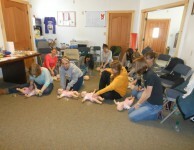 Bighorn Fire offers American Heart Association certified CPR classes in the Bozeman Montana area. 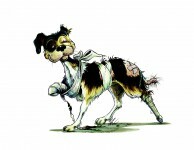 With over 20 years of experience, our staff is very well trained and knows how to prepare you for a real-world emergency. Our classes teach you how to perform CPR on adults, children, and infants. 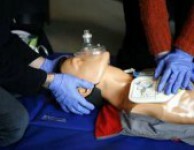 Our CPR courses can be taught at your location or at our facility (50 Quinn Creek Rd. Bozeman, MT 59715). Certifications are valid for two years with the ability to renew. If you would like to schedule a CPR Class today please call our office at (406) 581-0412 or email us at info@bighornfire.com.